Following the death of 19-year-old Alex Ross-King at Sydney’s FOMO Festival last weekend, the debate around pill testing has reached a fever pitch and now a top body of doctors have weighed in with their professional opinion. The Royal Australasian College of Physicians (RACP) have put the call out for pill testing at festivals, saying that the evidence that it works is there and enough to justify its introduction in Australia. Lloyd-Jones also noted that pill testing is still something that needs to be treated with caution, and is by no means a one-fix solution to the problem. 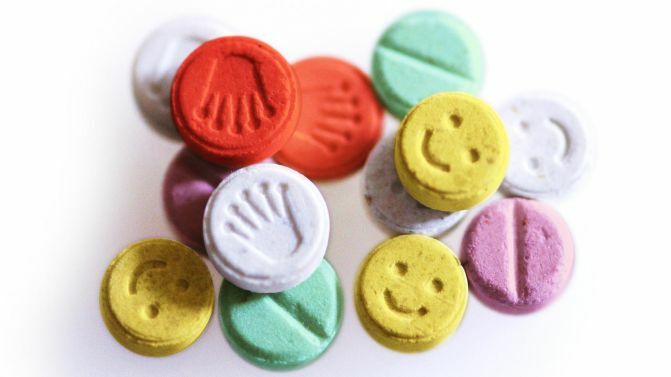 “Pill testing within these trials should be conducted in purpose-designed facilities by appropriately qualified technical specialists and should be accompanied by appropriate advice and information to allow festival goers to make informed choices,” he said. “…It needs to be implemented in conjunction with other evidence-based harm minimisation measures that prioritise the health and safety of festival goers over criminal and legal measures. This statement comes as just the latest group of people to call for governmental support of pill testing. Keep Sydney Open are hosting a rally to demand action on pill testing today, with over 10,000 people showing interest in attending. On top of that, the country’s major festivals have joined together to call for action on pill-testing as well. In related news, police are calling for witnesses who can give them information about the death of 22-year-old Joshua Tam, who died at Lost Paradise late last year.